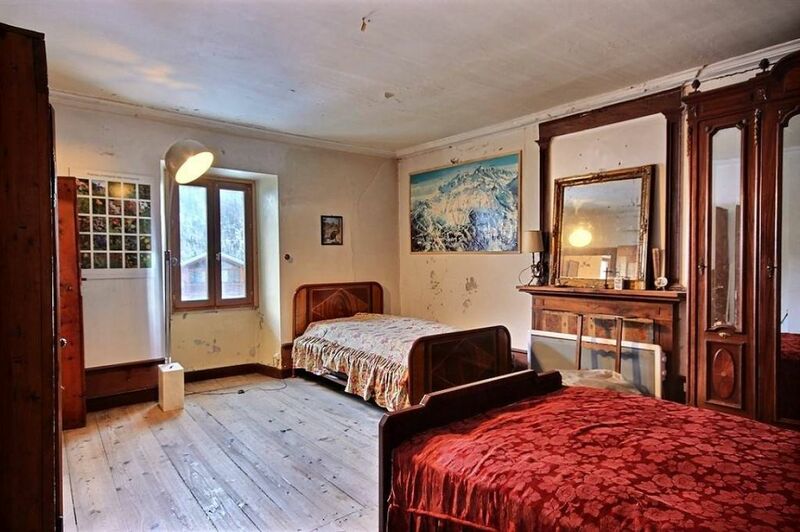 In a quiet village close to the PLAN PEISEY-VALLANDRY ski resort, a nice old house comprising a 5-rooms apartment to renovate and a big area in the barn to convert. An adjoining land could be used as a garden, a garage or a car park. Many dependences. Nice views from the barn. Free shuttle for the ski resorts. Peisey-Vallandry is a family friendly village linking into all of high altitude Les Arcs. It has been developed in a traditional Savoyard style far removed from some of the less pretty high altitude ski villages. The village is close to a cross-country skiing trail and close to a biathlon track. Access to high altitude Les Arcs is via a series of chairlifts that get you high enough to head off in all directions. Vallandry’s sister village, Plan Peisey, is home to the Vanoise Express cable car that opens up all of La Plagne as well.